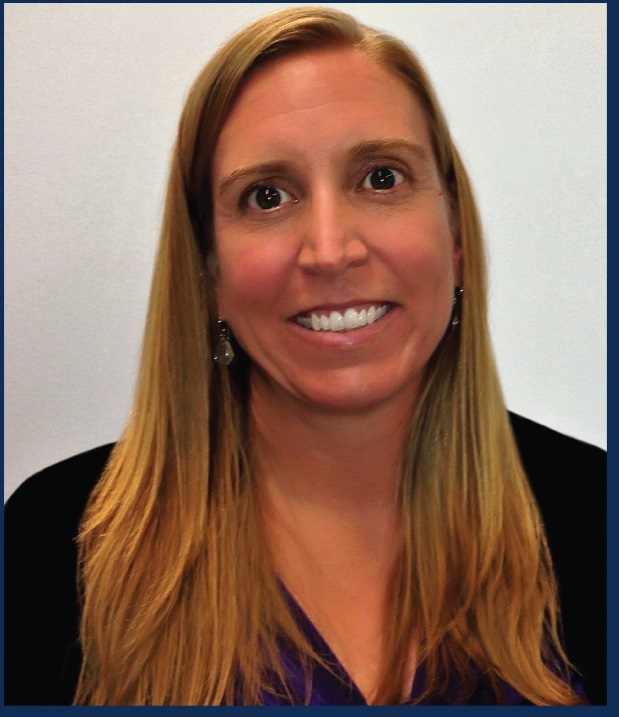 Attitudes In Reverse® (AIR™), a Princeton-based nonprofit organization, will honor Julie Schick, K-8 Physical Education and Health Supervisor and Assistant Athletic Director at Piscataway Township Schools, with the Partner in Hope award during its third annual Taste of Hope fundraising event on October 30, 2018 from 6:00 to 10:00 p.m. at the Princeton Marriott at Forrestal, 100 College Road East, Princeton, NJ. In addition to honoring Schick for her integral role in helping AIR launch its successful educational program, the affair is designed to build awareness of AIR and support its mission of saving lives through mental-health and suicide prevention education. “Julie is the first person to bring AIR into schools. If it weren’t for her we wouldn’t be doing what we’re doing,” said Tricia and Kurt Baker, Co-Founders of AIR. Tricia met Julie in a dog-training class. She shared her experience of losing her son Kenny to suicide and her family’s mission to eliminate stigma and encouraging people to speak up and seek help when needed. received her Bachelor of Science degree in Exercise Science & Sports Studies. While in graduate school at Temple University, she served as the Associate Head Coach of cross country and track and field at Widener University. From Temple, she received her Master of Education degree in Sports & Recreation Administration. She started her career working as the managing director for USA Track & Field – NJ Association. Under her leadership, the organization earned gold medal status for being an Outstanding USA Track & Field Association. She then turned her interests back to her passion of working with students. She became a Health and Physical Education teacher, cross country and track and field coach and department chairperson at Franklin High School. From there, she became the Assistant Athletic Director at Piscataway Township Schools. Her position was rift, due to budgetary cuts, and she became the Director of Athletics, Health & Physical Education & Nurses at Perth Amboy. In 2013, she returned to Piscataway Schools as the Supervisor of K-8 Physical Education & Health and Assistant Athletic Director. The Taste of Hope event is sponsored by AIR Sponsor: Stark & Stark; Faith Sponsors: Robert Bratman, Esq., Fly High Colby, Jude Bratman, Eric Poe from NJ PURE and Princeton Brain & Spine; Dignity Sponsors: Leary Bride Mergner and Bongiovanni, P.A. and Szaferman Lakind; Love Sponsors: Beato Chiropractic, Anna Bittner, Cynthia Bratman, Carrier Clinic, Creative Capital, Hinkle Fingles & Prior, Gary Hofing, Merlin Industries, New Jersey Association of Mental Health and Addiction Agencies, Provident Bank, Albert Stark, Esq. and US-1 Courier Services. The following businesses are participating in this event: Restaurants: Antimo’s Italian Kitchen, Bahama Breeze Island Grille, Bonefish Grill, Crown of India, De Lorenzo’s Pizza, P.F. Chang’s, Outback Steakhouse, Princeton Marriott (Iron & Ivy), Ruth Chris Steakhouse and Texas Roadhouse; Desserts: Carella’s Chocolates, Classic Dezerts, Khalila’s CornCrush, McCaffrey’s Bake Shop, Season’s 52 and Starbucks; and Wine/Beer/Spirits: CATB Liquor Import, M & D Liquors, River Horse Brewing Company, Señor Sangria and Sourland Mountain Spirits. To register to attend the October 30th Taste of Hope event, please visit www.airtoh.org. For more information about this event, please contact Dennis Dias, Antares Event Planning & Consulting, LLC, at 908-208-2696 or dennisddias@hotmail.com.